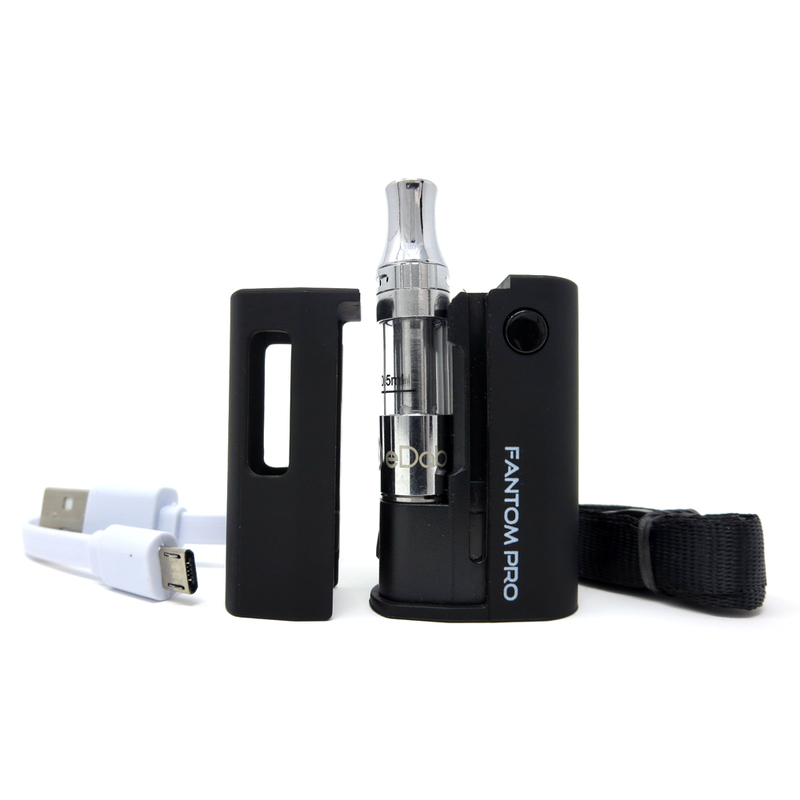 The eDab Fantom Pro is a truly universal, remarkably lightweight and compact cartridge battery/kit with adjustable voltage and preheat mode. Now available in Gunmetal Grey Limited Edition! Made to be compatible with just about 510 thread concentrate cartridge you throw at it, the eDab Fantom Pro is equipped with a wide port that supports attachments measuring up to and including 11.2mm in diameter. 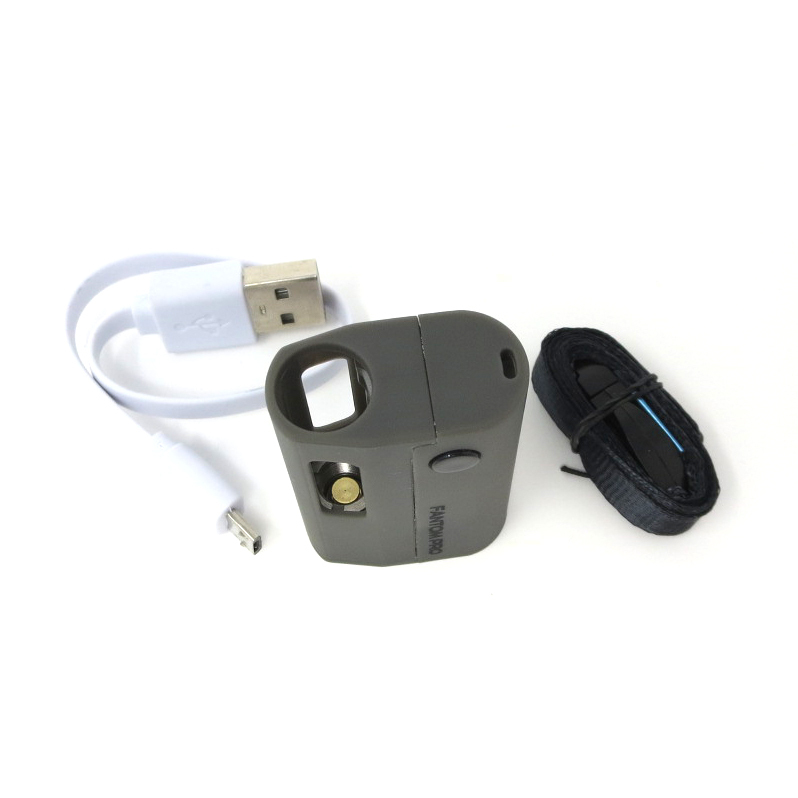 That means that a huge variety of attachments that can be paired with this device! With such a wide range of supported attachments you will need the option of controlling output to accommodate each of your cartridges. eDab incorporates three preset voltage settings that have been optimized for use with concentrates of all types/consistencies. There is a color LED light indicator within the side firing button that shows you the current voltage/temp setting (3.4V Purple, 3.7V Blue, 4.2V Red). There is a cutting-edge Smart Start function that will remember your desired setting and automatically power to that level the next time you power it on for ultimate convenience. 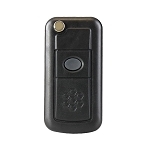 Just like the original, the innovative Fantom Pro battery gives you the option of changing your style or level of privacy in just a moment's notice, whenever the time may call. 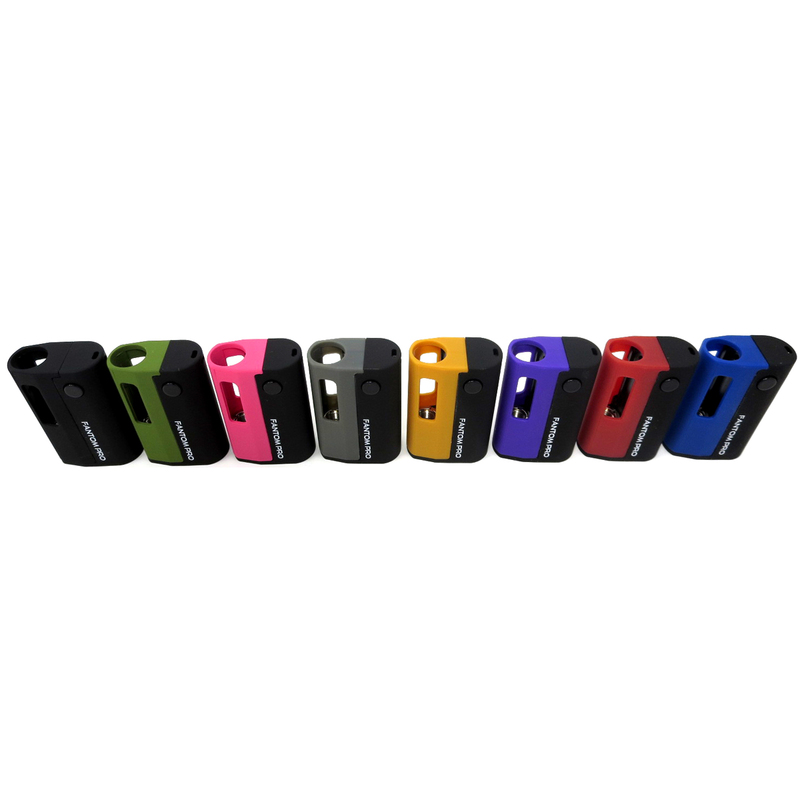 Every device comes with a Fantom shell cover that snaps on tight and protects your cartridges from damage and hides whatever you have inside from prying eyes for more discreet sessions on the go. But it's not all about looks. This smart design makes magnetic adapters obsolete! 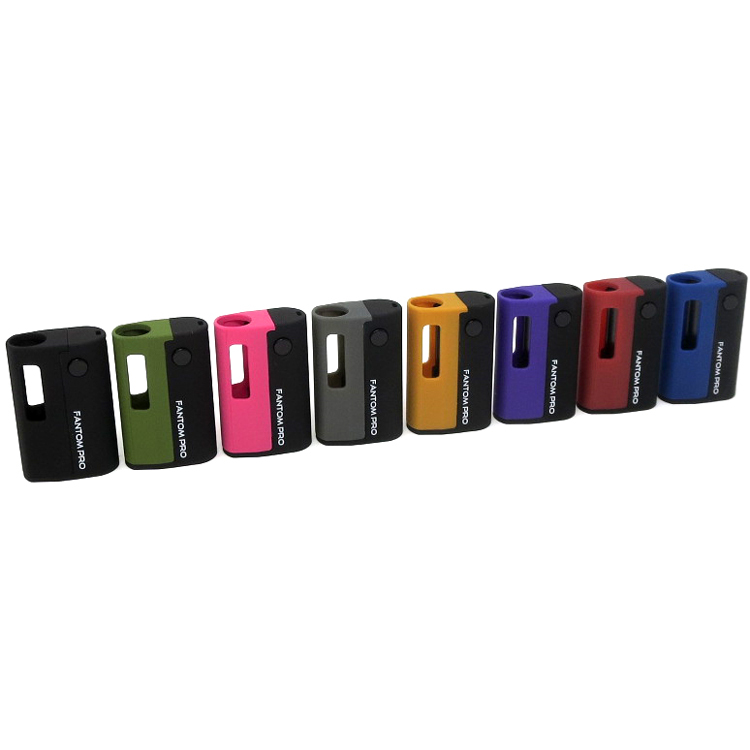 Not only does this unique removable shell allows you to change out cartridges with ease while maintaining proper power to the attached cartridge, it also makes cleaning the connection area simple and hassle free. 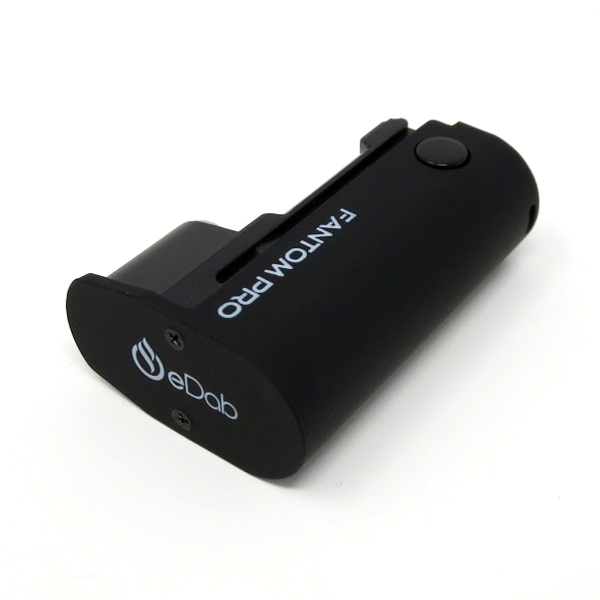 eDab's Fantom Pro has a premium quality 500mAh lithium-ion battery cell packed inside that will deliver days of periodic use on each charge. 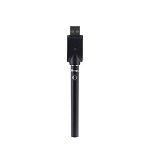 When the time to charge does eventually come you have a fast charge USB cable in every box with passthrough option that will allow you to continue enjoying your favorite concentrates while you recharge. 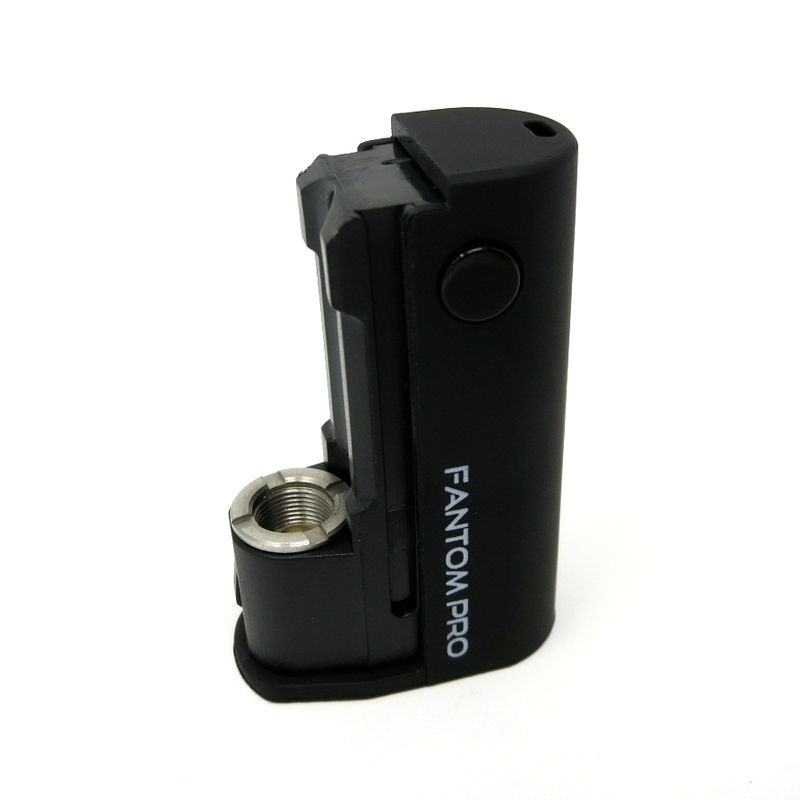 Pick up your Fantom Pro today in one of two available versions: Basic Set or Complete Kit. 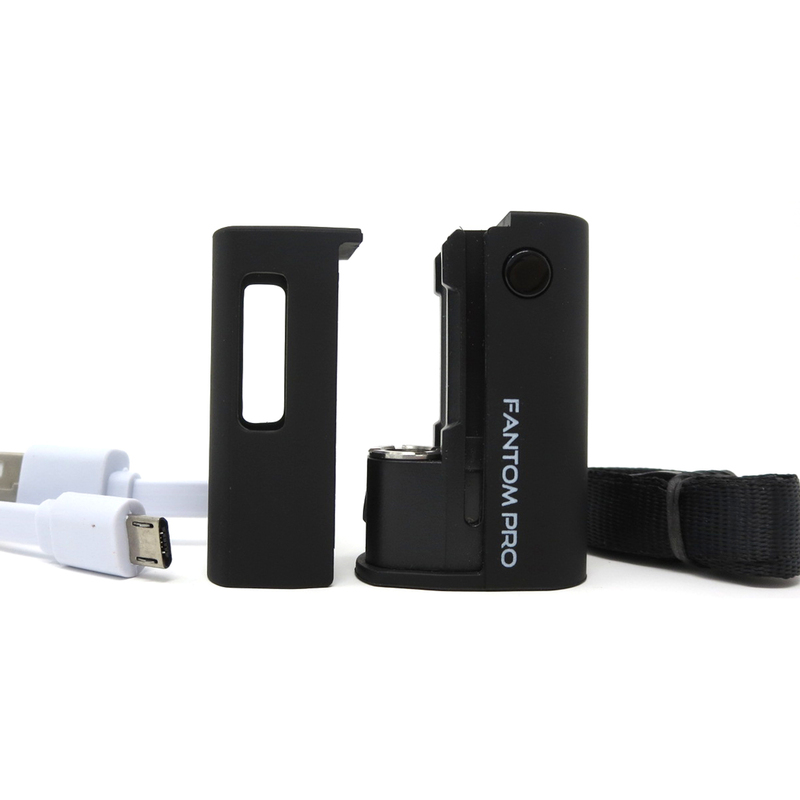 Inside the Basic Set you will find the Fantom Pro with Removable Shell Cover (your choice of colors), the fast charge USB cable and black lanyard for easy travel. 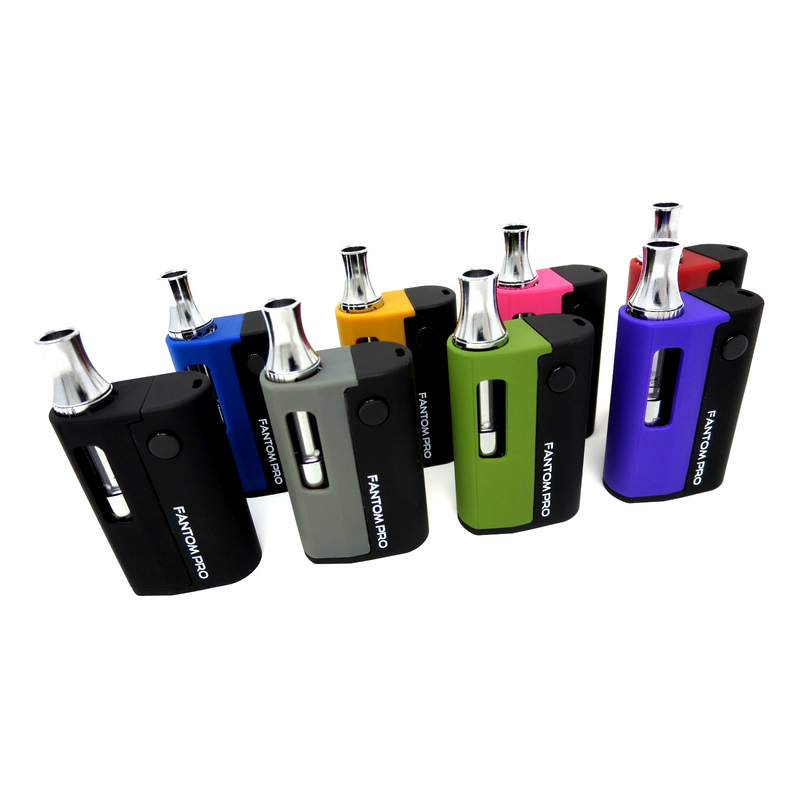 Upgrade to the Complete Kit and you will also receive the 0.5mL Fantom Easy Fill Cartridge, complete with leak-proof cup style structure, top airflow control ring and wickless ceramic element. Purchase now in your choice of eight unique shell color choices including the newest Hot Pink and Military Green options. 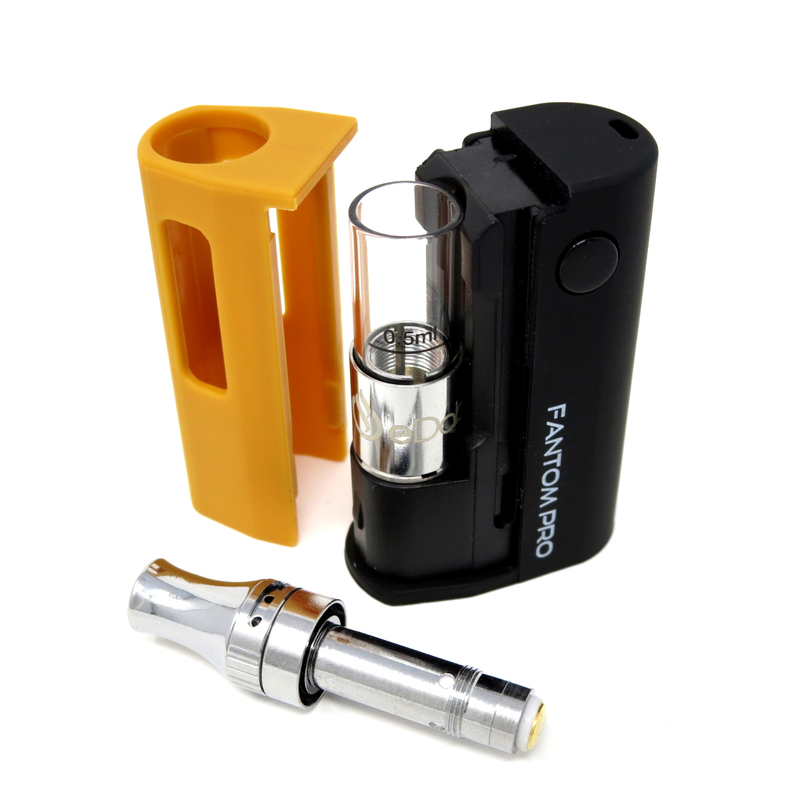 eDab's Fantom Pro Basic Kit includes everything listed above except the Fantom Easy Fill Cartridge. eDab Cartridge Refill Kit: Select it before checking out and save. Your refills will be quick, precise and mess-free using this medical grade filling tool with interchangeable tip sizes. 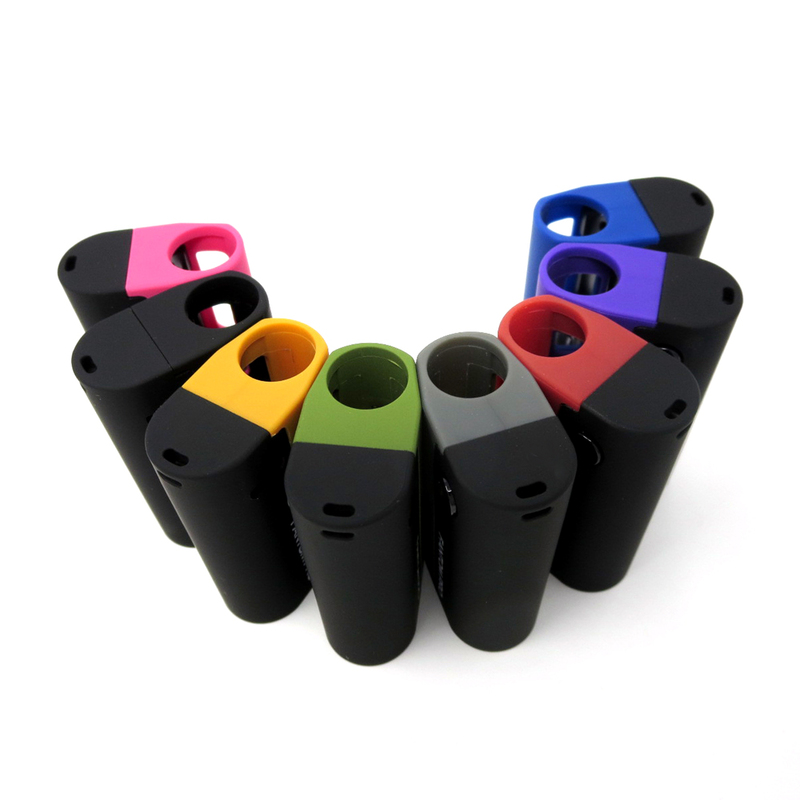 5 Pack eDab Fantom Cartridges: Add this to your order and receive 5 extra premium oil cartridges to keep you going for plenty of time. 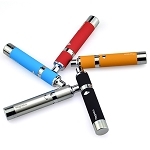 Gunmetal Body Fantoms ship with Gunmetal Cartridges, Black Body receives Stainless. Great Product and better service. 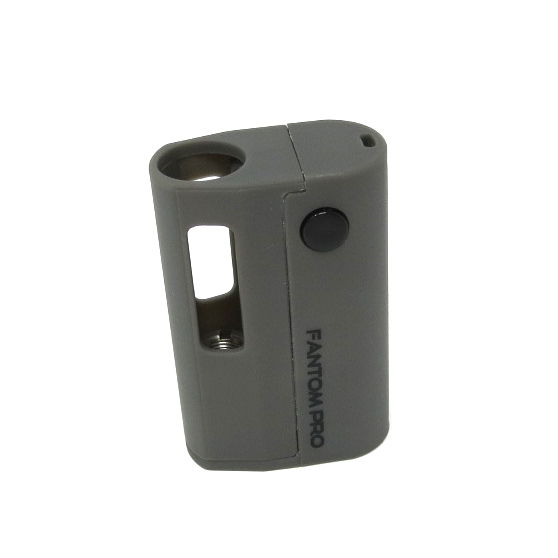 The Fantom Pro is a solid update to the original Fantom. Do yourself a favor and and read the instructions. The voltage adjustment is a little different than most. 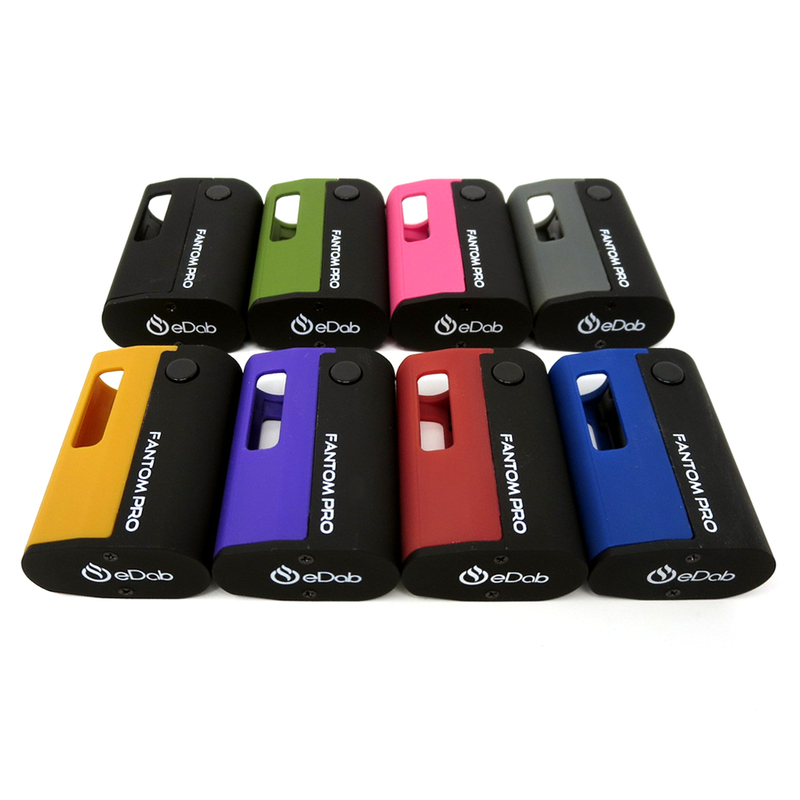 Discreet, good battery life and no magnets needed. Fits larger carts easily. As for the customer service... Exceptional. Was initially shipped the wrong item and it was resolved quickly and painlessly. My #1 tool to vape. I gave a few to friends and they love it too. 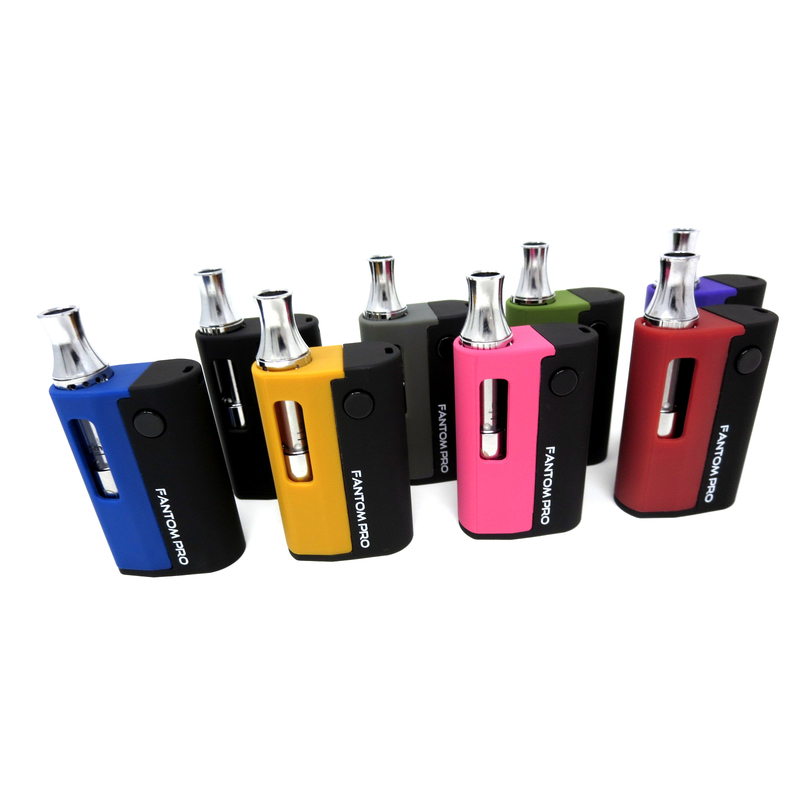 It's compact, protects the cartridge, and now variable voltage. 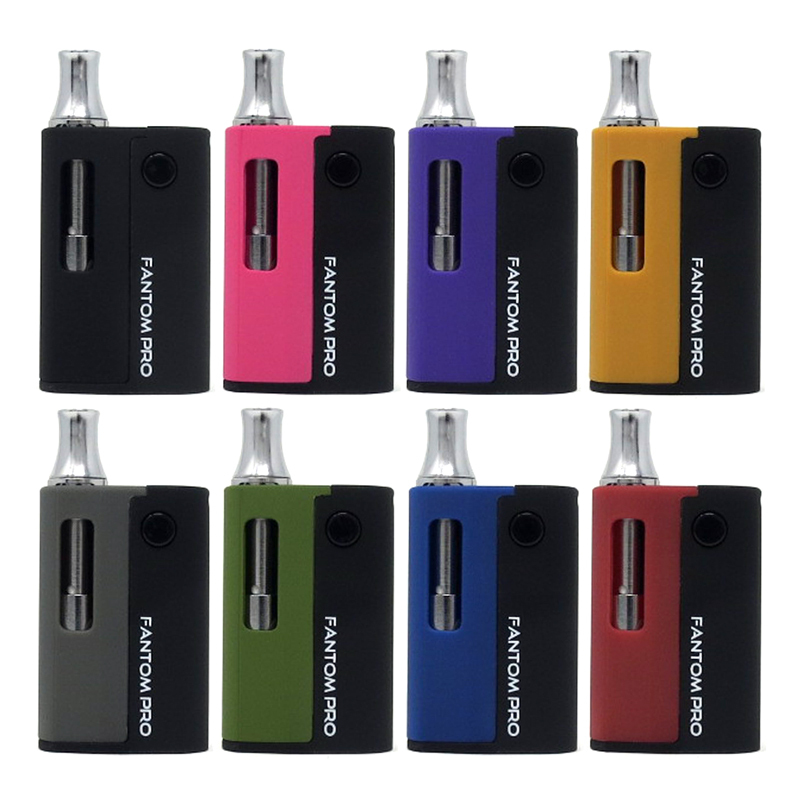 Probably the best value I've seen to date in vaping equipment! Great little concealer. 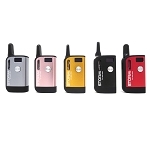 Intelligence functionality and style and a cool vaping experience for experts and beginners alike. So much better than spend style vape.No cough just taste! Simply superb! The lanyard accessory is highly useful. Five Stars - Discreet and it Works! Got one of these to replace the cheap and crappy iMini discreet vape and am happy to report that this thing is running circles around my pax era like it's going out of style. Your search is over. 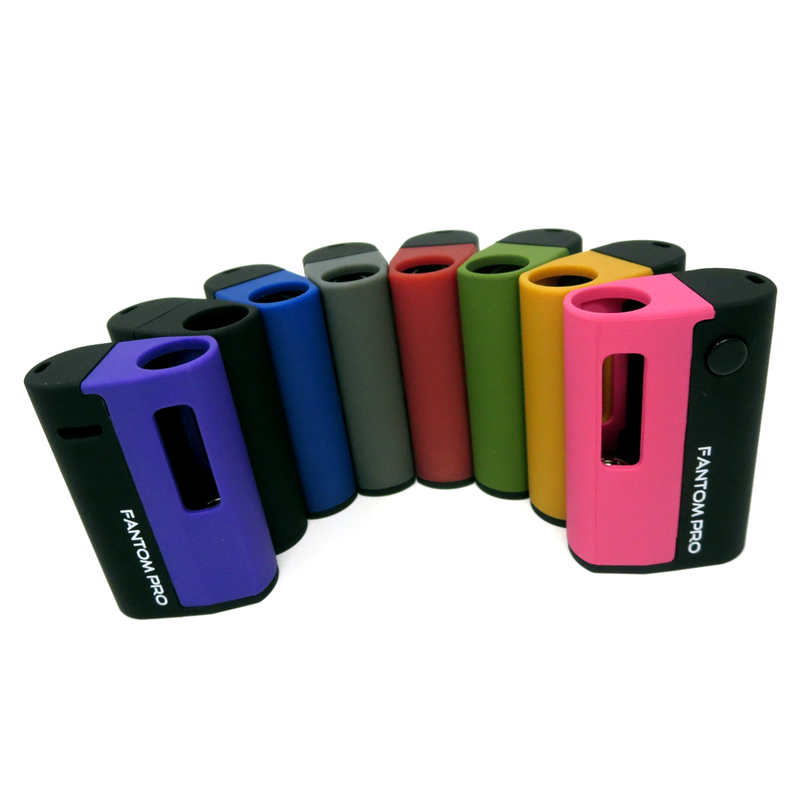 Order one of these bad boys and enjoy portable and convenient wax vaping anywhere. Got this to replace a Mystica and like this one MUCH better! First, it's TINY! So small and light that it fits in any pocket - or you can hang it with the included (!) lanyard around your neck for easy access. It's a smart design that now gives you multiple (3?) voltage choices, and you no longer have to mess around with the (easy to lose!) magnetic adapters like in the past -now you just screw pretty much any 510 cartridge into this and you're good to go. Inexpensive, gives great hits using carts (edab brand) that I filled. My go-to device every day, all day! Fast Shipping. Good product so far. Super small and compact. I like how this one screws in rather than a magnet like others ones. The only thing i would change is lowering the voltage levels to 2.8 3.4 and 3.8. I only use low temp.